The Rosenthal Estate experienced a real buzz of excitement with hundreds of people gathering to help celebrate our official Display Village Grand Opening which was held on Saturday 14th November. 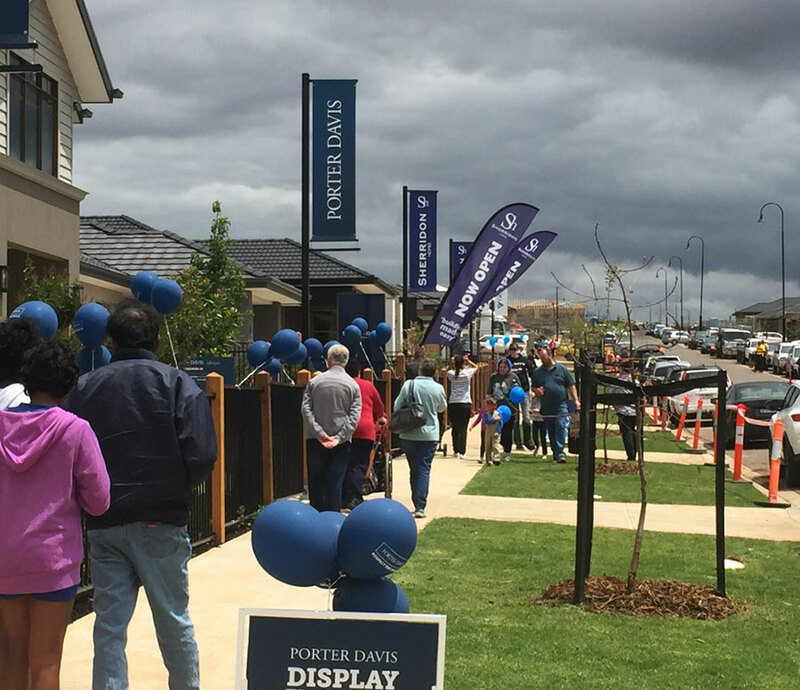 With Nine builders showcasing 15 brand new designs, Rosenthal was delighted to officially open Sunbury's largest Display Village. With lots of family activities on site such as face painting, jumping castle, roaming clown and the ever popular petting zoo, it was great to see the community spirit of existing and future Rosenthal residents. A Big congratulations to Melissa Behan for winning our major prize on the day - an iPad Air.